Hand made soft liquid Caramel seasoned with Sea Salt and enrobed in Belgian Dark Chocolate. 12 pieces. DUE TO WARMING WEATHER WE ARE UNABLE TO SHIP ANY CHOCOLATES OUTSIDE OF THE ROCKY MOUNTAIN WEST. SHIPPING CURRENTLY IS AVAILABLE WITHIN WYOMING, MONTANA, COLORADO, IDAHO AND UTAH, AS WEATHER PERMITS. Hand made Caramel seasoned with Sea Salt and enrobed in Belgian Dark Chocolate. 12 pieces. 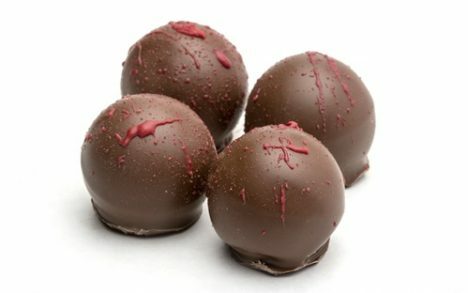 Storage Tips: Chocolate stores best in a cool dry space (cupboard) away from direct light and heat. Chocolate can easily absorb flavors around it, so keep away from scented items. Best kept between 59 and 68 degrees. 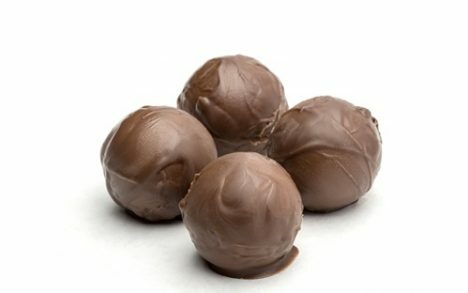 Our chocolates should not be refrigerated or frozen. 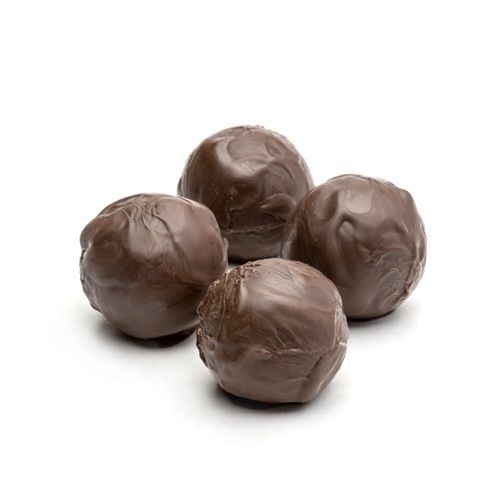 Our chocolates have a short shelf life because we do not use additives and preservatives. So enjoy your treats as soon as possible.